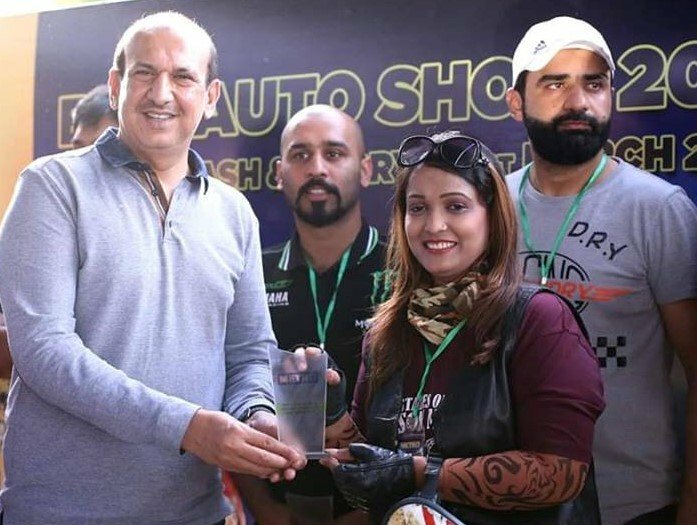 KARACHI: Keeping the tradition alive, METRO, the leading international wholesale company, hosted an elegant Bike Auto Show 2019 at its Canal Bank Store Lahore. The one of its kind Bike Auto Show had participation from more than 400 bikers along with their Vintage, Customized, and Exotic bikes, from Harley Davidson, BMW, Kawasaki, to Honda, Suzuki and Yamaha brands. 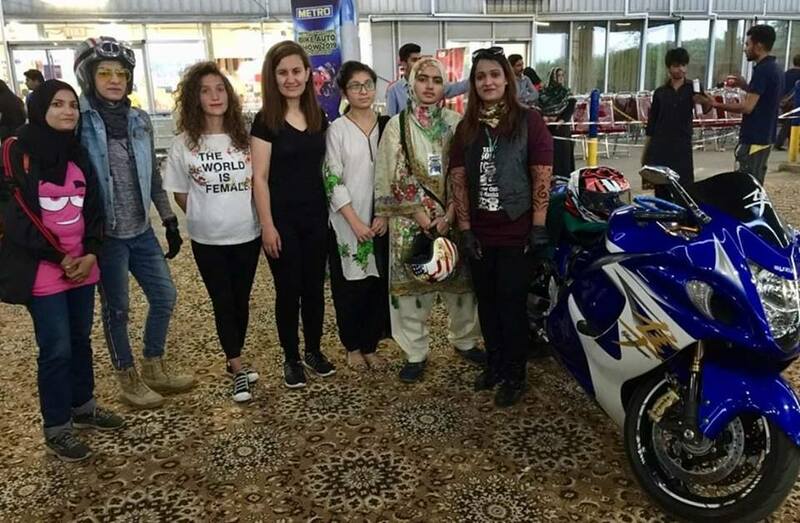 The star attraction of the event was the Vintage Triumph 350cc model 1958 that was gifted to former President Ayub Khan by the Queen of England. The event also had special appearance by MehwishEkhlaque, the top female professional biker, who has travelled all across Pakistan on her heavy bike. METRO is a leading international wholesale company with food and non-food assortments that specializes on serving the needs of hotels, restaurants and caterers (HoReCa) as well as independent traders. Around the world, METRO has some 24 million customers. METRO in addition also supports the competitiveness of entrepreneurs and own businesses with digital solutions and thereby contributes to cultural diversity in retail and hospitality. Sustainability is a key pillar of METRO’s business. METRO has been the sector leader in the Dow Jones Sustainability Index for the last four years. The company operates in 36 countries and employs more than 150,000 people worldwide.